Arnie sadly passed away last night. He was arguably the most important figure in modern day golf. We intend to spend a lot of this week paying tribute to him. Three times Arnold Palmer tried to drive the 346-yard first green of the 1960 US Open. The first ended up in a stream. The second in the rough as did the third. Frustration overcame him from the off and he was well behind the leaders. Arnold Palmer began his final round of the 1960 US Open by driving the first green. He birdied that hole. He then birdied six of the next seven. 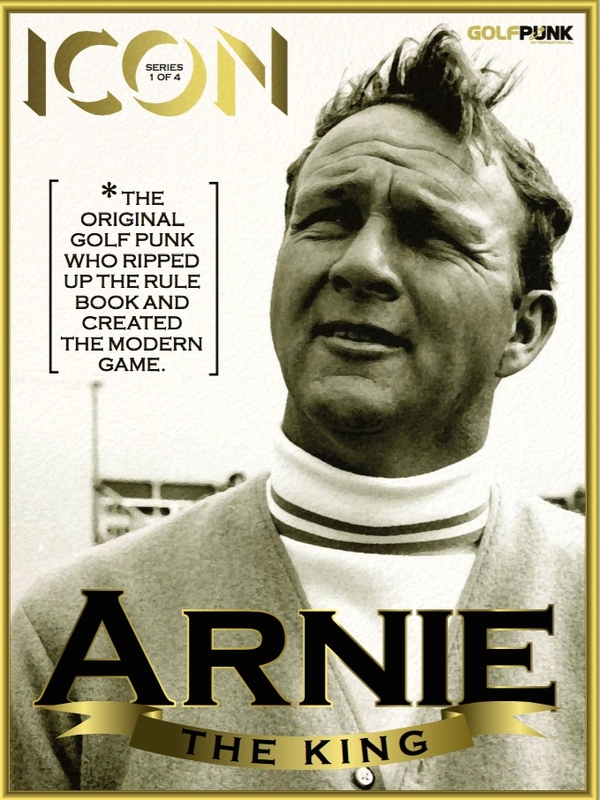 He streaked past Julius Boros, Dow Finsterwald, Jack Nicklaus and Ben Hogan, carded a final round 65, a four round total of 280 and won the whole goddamn shebang. It’s this tale that casts no doubt in my mind that Arnold Daniel Palmer was by every definition: The King. 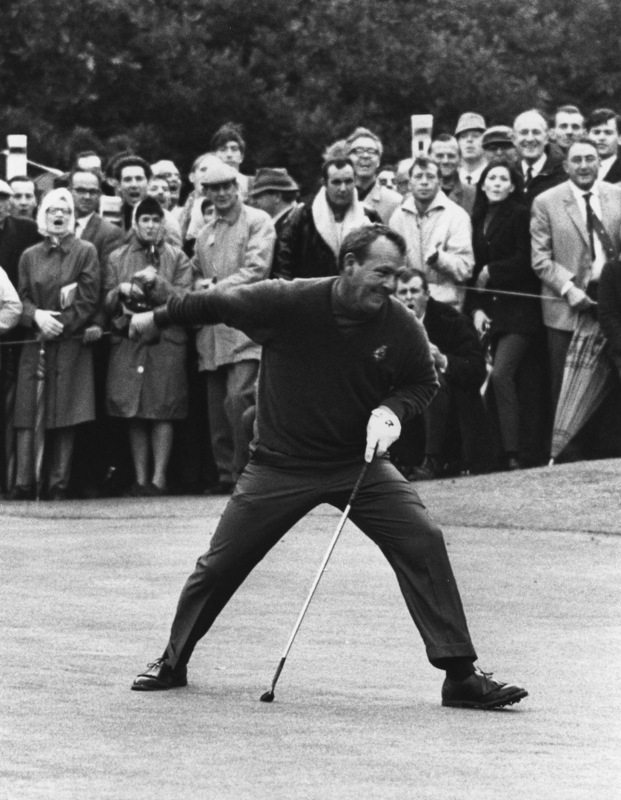 With forearms like tugboats and a bronzed physique moulded by three years in the Coast Guard, young Arnold Palmer cut an imposing figure on the PGA Tour in the 50s, but he wanted to do much more than intimidate, he wanted to entertain. Imagine, if you will, an old Jake La Motta minus 250lbs. A flashy, brutish swing that sent drives soaring out past his peers, a flashy pearly smile that sent hearts soaring on whomsoever it would fall and a streak of determination like a herd of mustang horses stood out like a sore thumb against the fastidiousness of Ben Hogan and the other players who shuffled around the early beginnings of the PGA Tour, but Palmer cared not a jot. His bravado was an unwelcome distraction, with Hogan even teasing as to how Palmer had received an invite to the 1958 US Masters. But nothing was going to hold Palmer down. 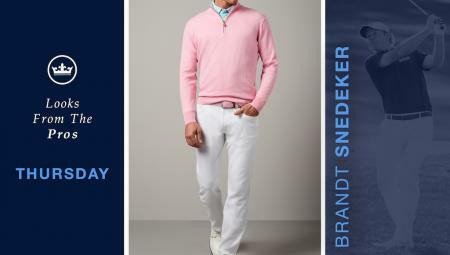 He wasn’t going to change his brand of golf to suit those who wear woolly jackets in July. He was here to win and to win big. 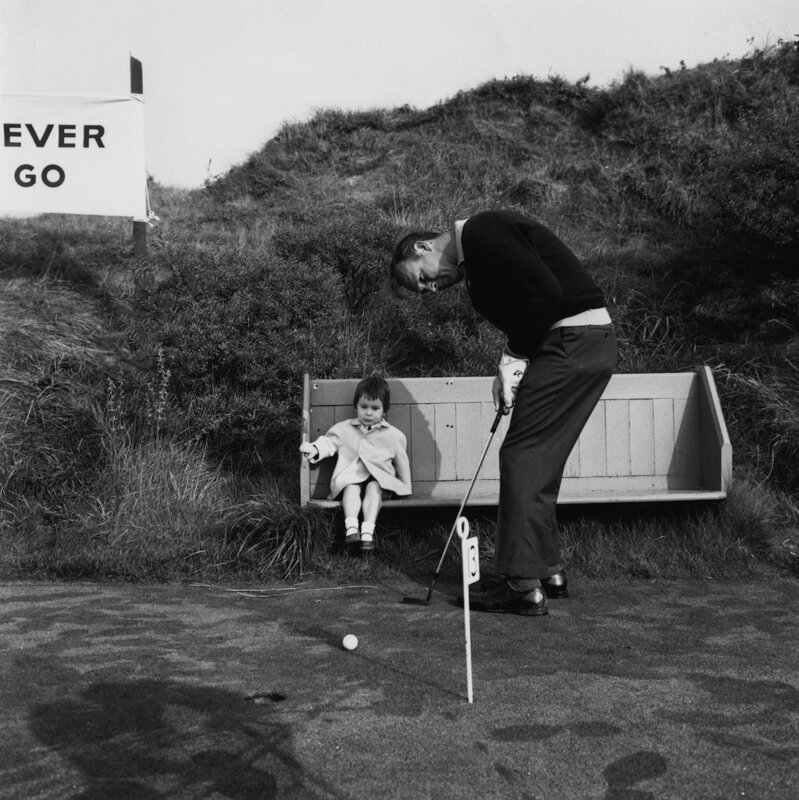 (Incidentally, he won that Masters in 1958). All he lacked was a theme song and a nemesis. Then along came Jack Nicklaus. In 1960, Jack was a 20- year-old amateur, but he would go on to battle Palmer across the globe as they both chased their lust for winning. “There have been times when we’ve fought each other so hard that we’ve let others go buy us,” Palmer recalled. 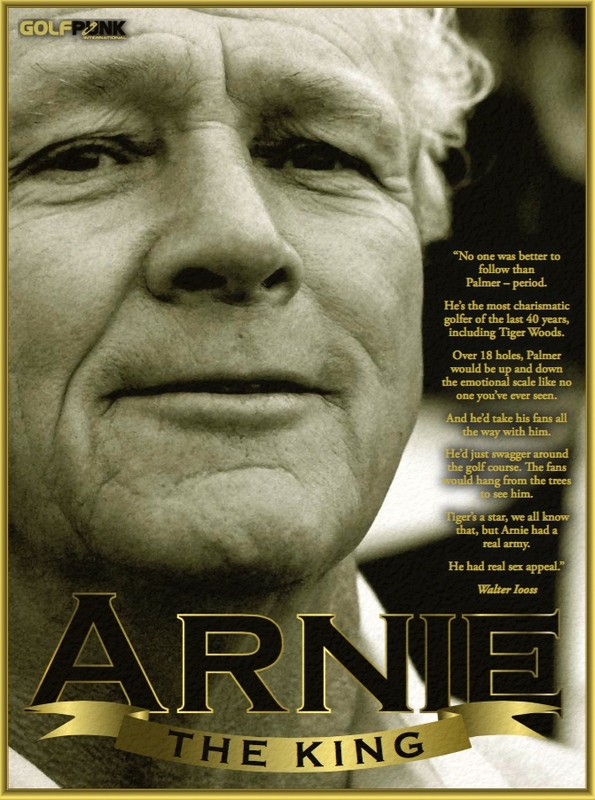 This rivalry pitched the raw, irrepressible talents of Palmer against the precise and organized Nicklaus just as golf reached TV screens and this, if anything, intensified it further, beaming it around the world and creating the following that would later become known as Arnie’s Army. Fans would hang off trees and climb on bins for a glimpse of their man. Players would have to wait 10-minutes for the crowd to clear so they could play their shots into the green. As a visual measure of his popularity it was unmistakable. It had a dark side to it as well, with fans holding up ‘Hit it here, Jack’ signs at the 1967 US Open while being stood in two foot of rough. This ugliness wasn’t part of Palmer’s giant shadow. His agenda was in growing the game, helping start up the Golf Channel, developing the PGA Tour and playing all over the world. Arnie has left us with so many incredible memories. 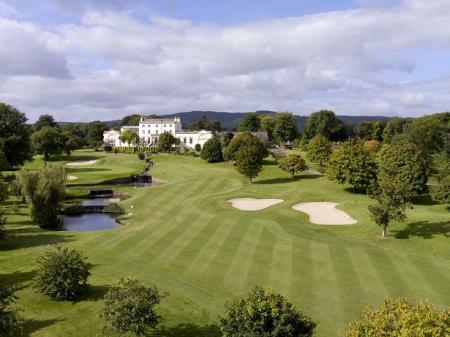 His long-time friend and business partner, Mark McCormack, described Arnie as having five distinct qualities that made him easily marketable. Good looks; his modest background; the way he played golf, taking risks and wearing his emotions on his sleeve; his exciting TV finishes; and his affability. These are the qualities that GolfPunk has championed since our very first day and will continue to champion long into the future. These are the reasons so many of us love and play this game and Arnie was, undoubtedly, The King of them all. R.I.P. Arnie, here’s to you.